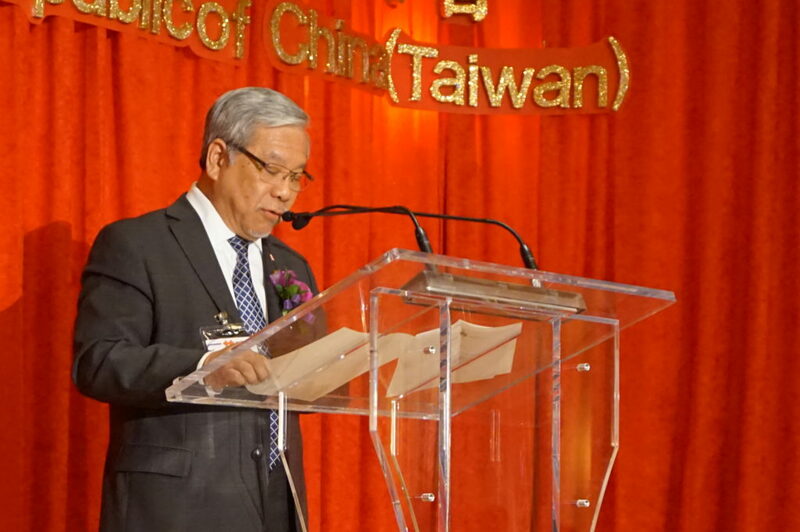 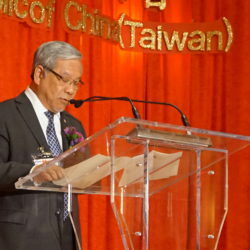 On September 5, Senator Ngo was invited by the Taipei Economic and Cultural Office, Toronto, to attend the 107th National Day Celebration for the Republic of China (Taiwan) at the Fairmont Royal York Hotel. 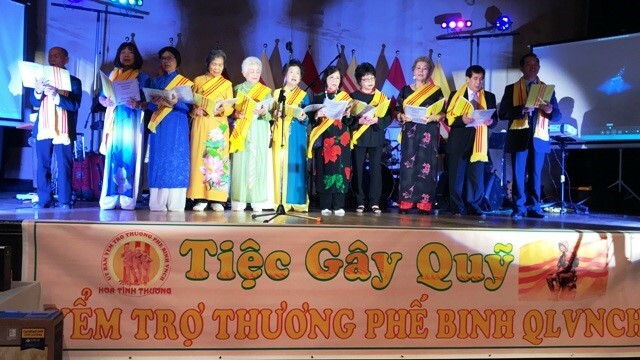 It was an honour for the Senator to participate in this festive occasion and enjoy the very best of Taiwanese culture, talents and traditions. 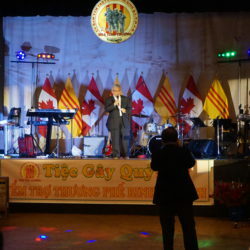 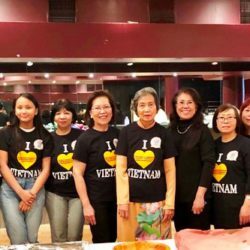 The following day, the Senator demonstrated his support for injured Republic of Vietnam veterans at a Fundraising Gala in Toronto. 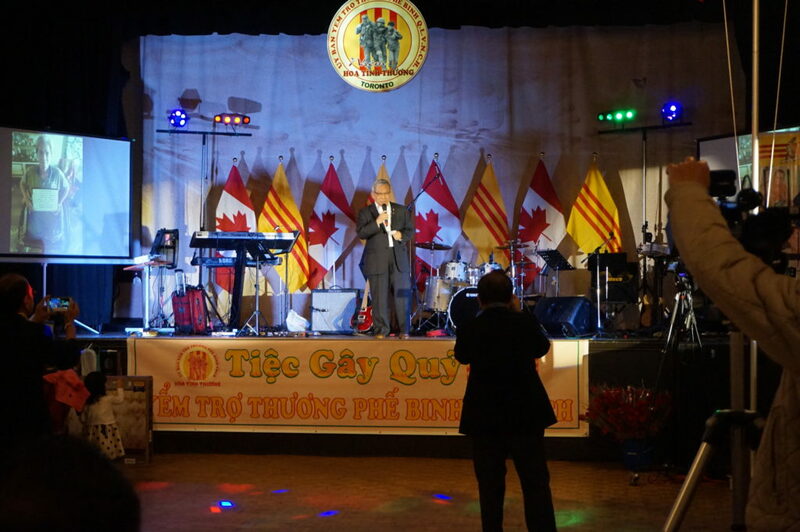 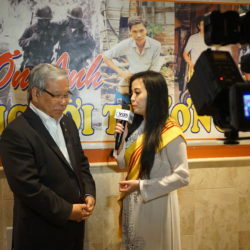 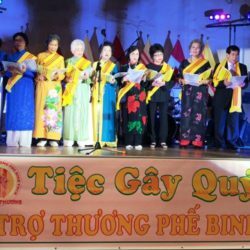 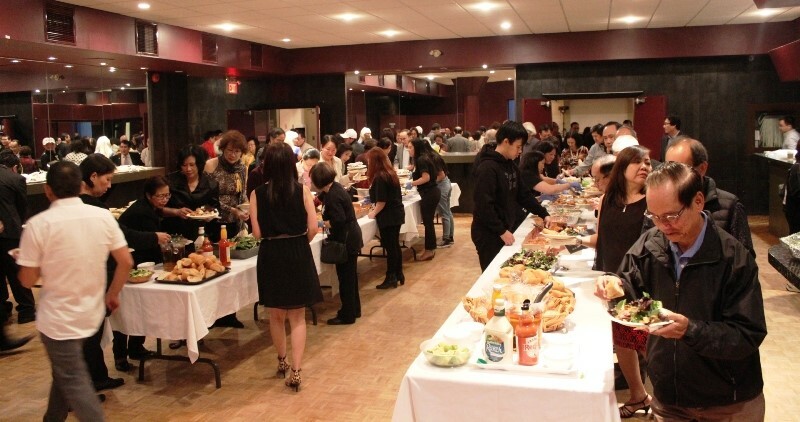 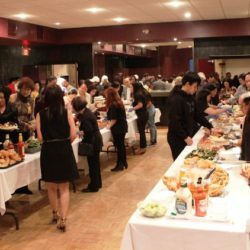 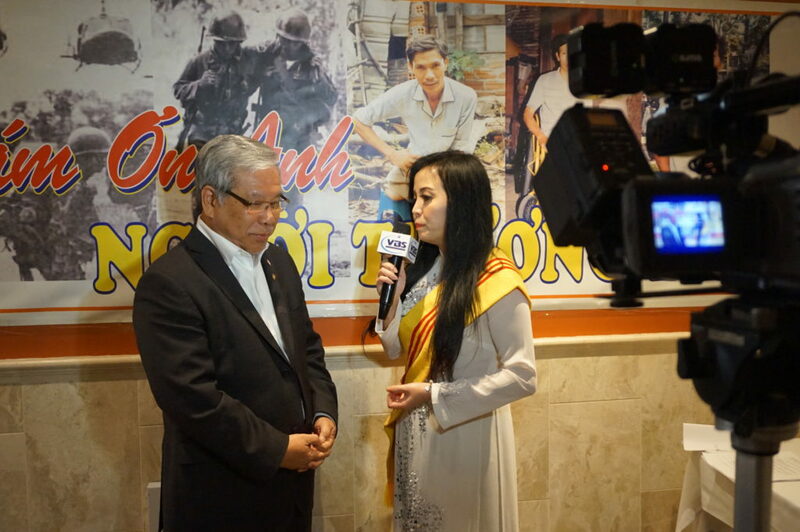 Since 1999, the Gala helps to assist veterans who still remain in Vietnam but live in poverty.